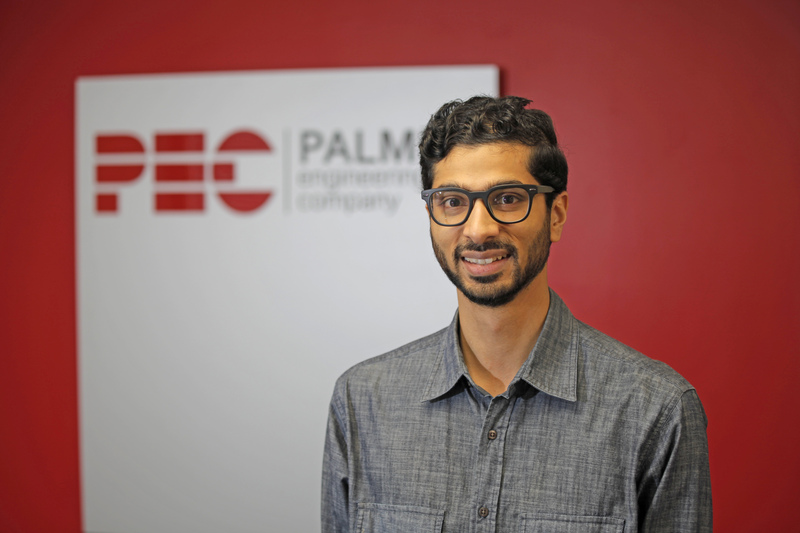 Rahul Desai joined PEC in August 2017, with 5.5 years of prior building design experience. He earned a B.S. in Civil/Environmental Engineering, and an M.S. in Civil/Structural Engineering, both from the University of Kansas. He received his P.E. license while working in Detroit, Michigan, in 2015. Rahul is excited to bring his experience to PEC. 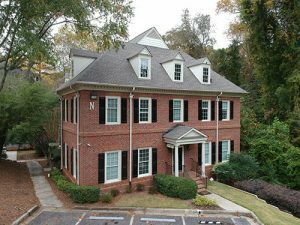 Commercial & Institutional buildings. Steel specialty, particularly with wind controlled lateral designs as well as heavy snow loads. I aim to approach each Client with a sense of service, as well as a team mentality. In my opinion, structural engineering is a profession that dovetails with the concept of service, at many scales. I try to bring that attitude to each project, and always aim to keep a “can-do” attitude. My ideal weekend would include trekking into the mountains with my wife and two dogs for a few days of camping and hiking. I took up homebrewing beer recently! All but one batch have turned out really well… and ALL have turned out much better than the “wine” my college roommate and I made from frozen grape juice in a 5 gallon paint bucket! !